It takes 2 minutes from Sangsu station subway line No.6. 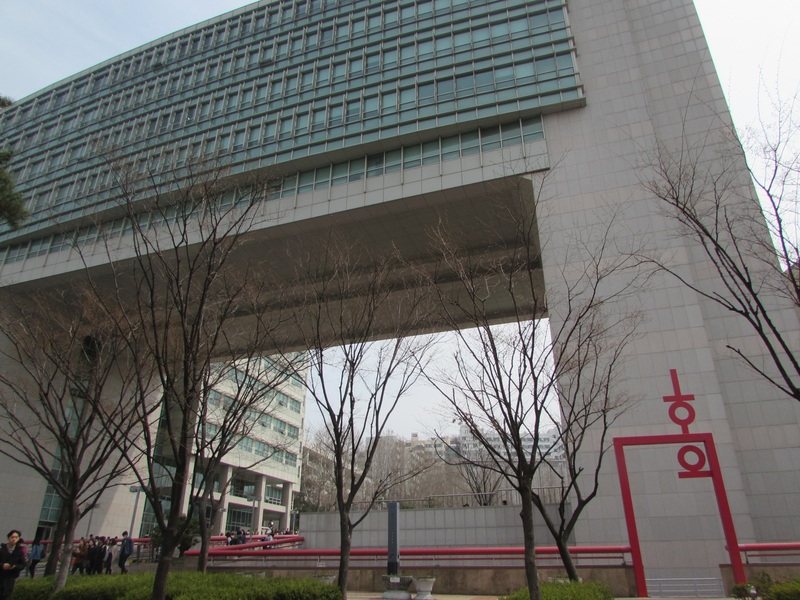 And it takes only a minute to Hongik University Seoul Campus! Follow the small an alley next to Hongik University main gate, you could arrived our new house Sangsu 1 share house! This cozy mension typed house is located right next to Sangsu station subway line No.6. Also really close to Hongik University Seoul Campus! 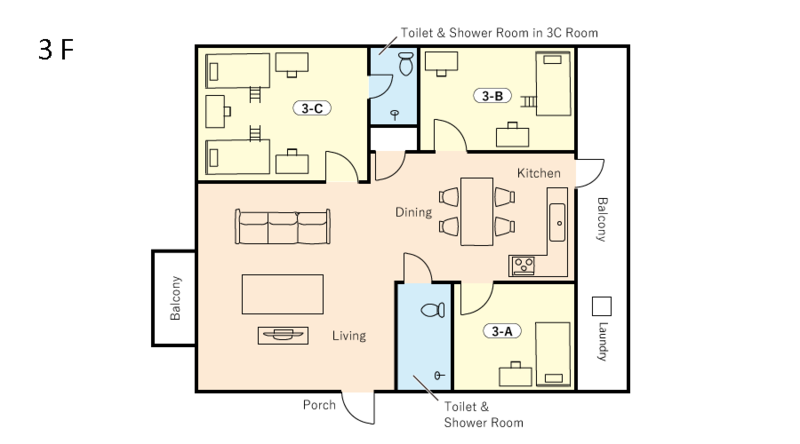 There are 9 rooms for 15 people. There will be 4 private rooms, 4 double rooms and a triple room. 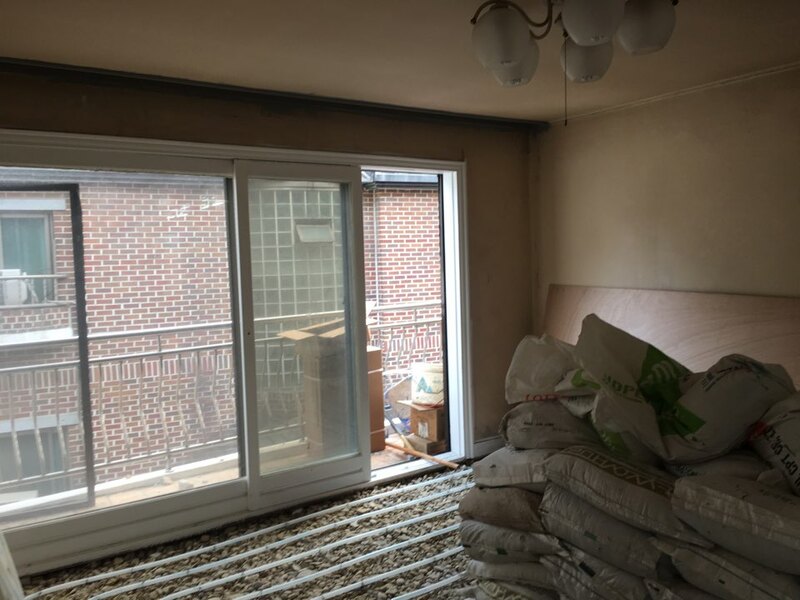 This house would be perfect place for students of HONGIK, YONSEI, SOGANG, EWHA, SOOKMYUNG UNIVERSITY, and also for workers who work for a company located in main area in Seoul. At this moment under construction! Please look forward to open this house 6th of May! You can enjoy real Korean culture in the main area of Hongdae with housemates from all over the world! Be our tenants! You are always welcomed! 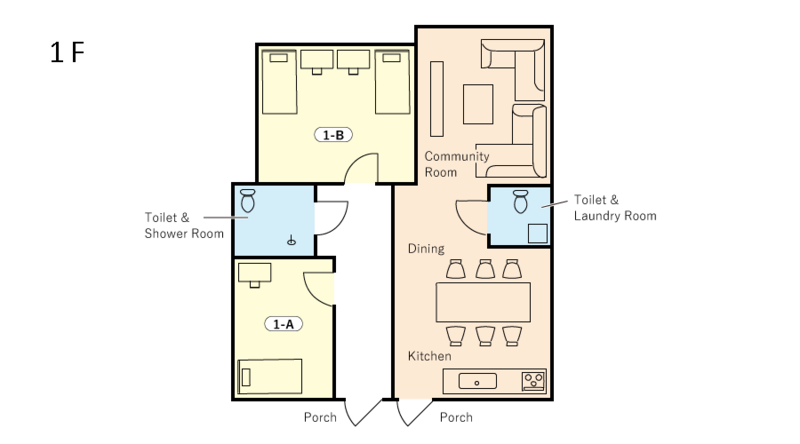 *Community Space* The community space cozy atmosphere for all of the tenants to enjoy their share house life. 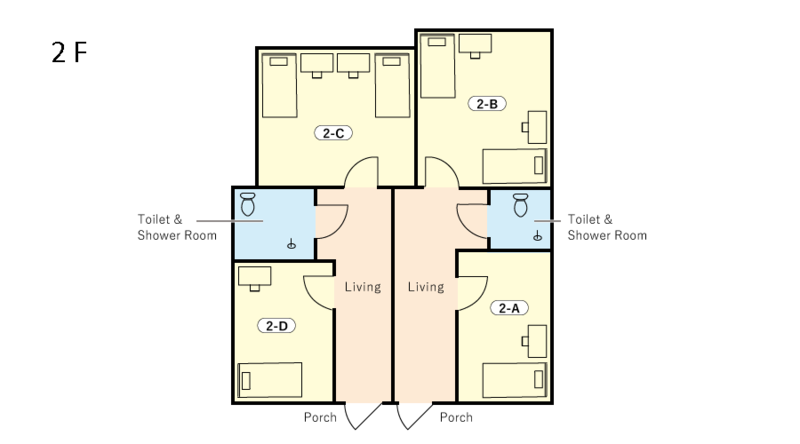 4 Private Rooms 5 Shared Rooms (4 rooms for 2 people, a room for 3 people) Sangsu1 House can accommodate maximum 15 People. Do not be lonely in Korea! Housemates from all around the would always welcome you in this Sangsu 1 Share House. 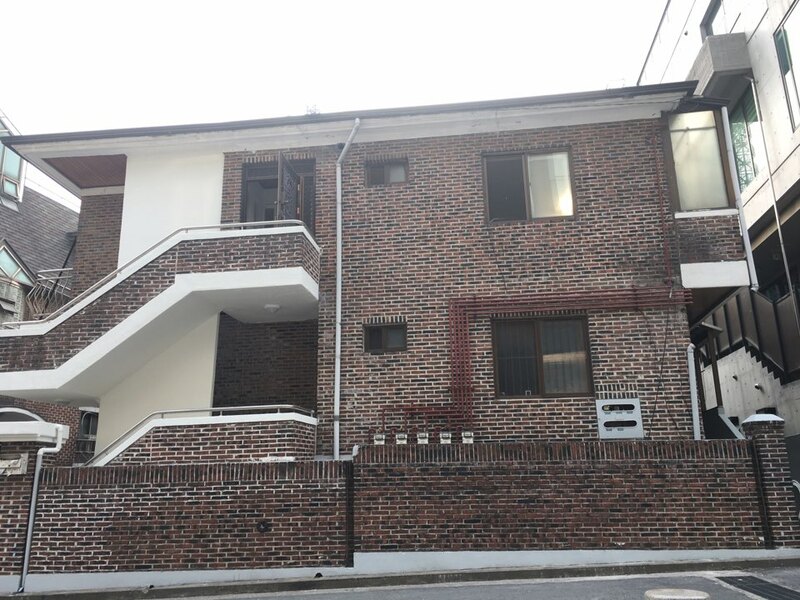 We hope you make many great memories in this house located in Hongdae with housemates! House introduce movie click here!